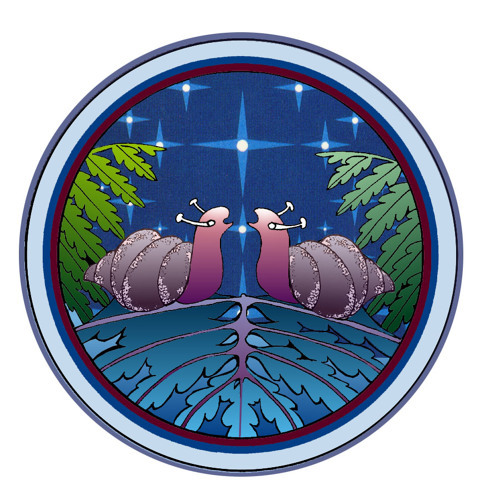 I: Overture II: Nocturne (the Wedding Duet) “The Singing Snails,” a one act comic opera from Hawaiian folklore, was composed in 1980 for the St. Francis High School (Honolulu) Music Department. The subject was suggested by the kumu hula Edith Kanaka`ole. The English verse libretto is by the late poet Harvey Hess. It is the first children's or youth opera based in Hawaiian culture and features hula as an integral part of the production. The Suite expands the original orchestration to be performed by a full symphony orchestra. It was given its premiere in Kailua-Kona in 1986 by the Honolulu Symphony Orchestra.